Make your home feel a lot more furnished and industrial by introducing this gorgeous Rustic Vintage Wall Mirror. This is a fantastic long wall mirror that fits the traditional shape, but is given a unique design. 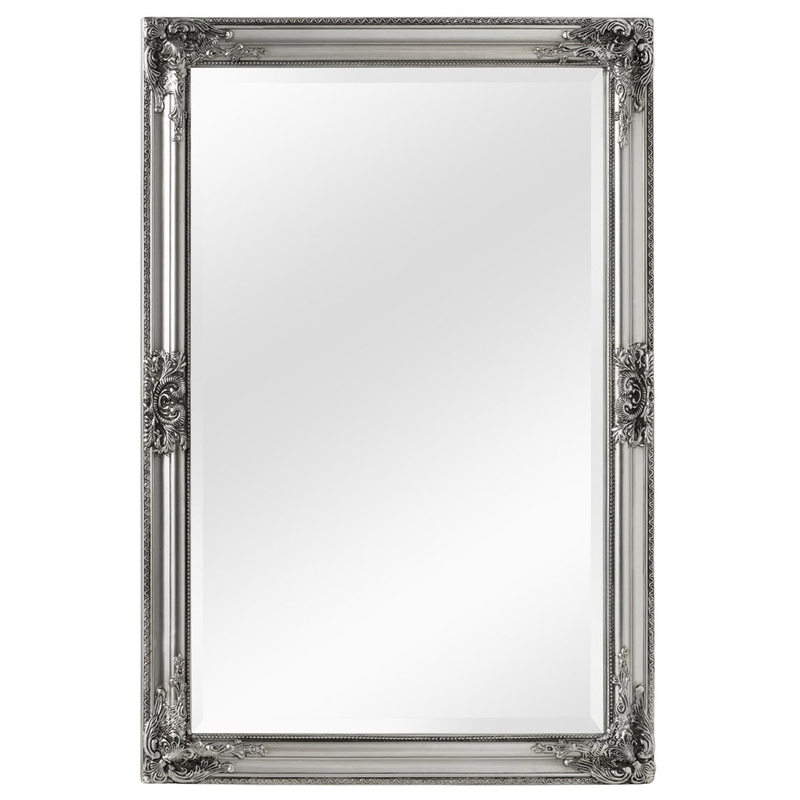 This industrial style mirror will give any home a fantastic Rustic Vintage charm.